Alamo Pecan & Coffee began in the fall of 1999, in the home of Bob & Martha Leigh Whitten. 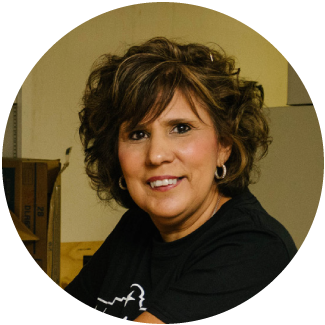 Along with the help of another pecan-loving family, Dora & Scott Miller, the small business swiftly grew. 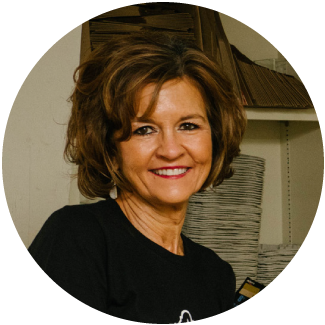 The first year was a whirlwind of making baskets, packing pecans and coffee, filling tins and shipping all over the country. Fortunately, both families have four children, who were instantly put to work. The kids swiftly became proficient at making boxes, packing, labeling and a variety of other jobs.! We are famous for our genuine Southern Hospitality! And we are here for you if you are looking for high quality pecans in any form! 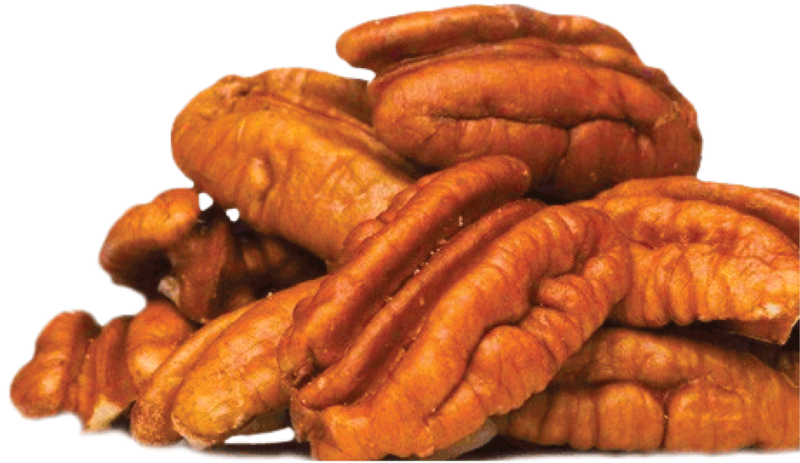 Raw pecans, flavored pecans, pecan coffee & so much more! 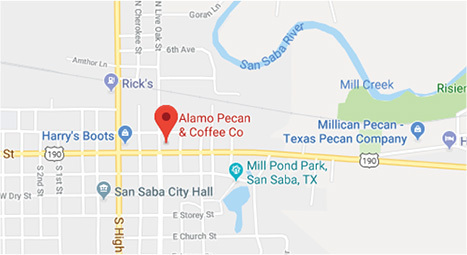 After getting one year under their belts, the owners decided to purchase a building in downtown San Saba, on the north-east corner of the square, and give Alamo Pecan and Coffee a new home. The original plan was to have the store open in late August, to prepare for pecan season, ship like crazy through December, and remain closed for the rest of the year. But, it wasn’t long until many customers wanted the product year round, so the doors stayed open 12 months out of the year. And in 2007, a full service coffee bar was added. Can you believe there was no other place to get a latte or cappuccino in all of San Saba?! 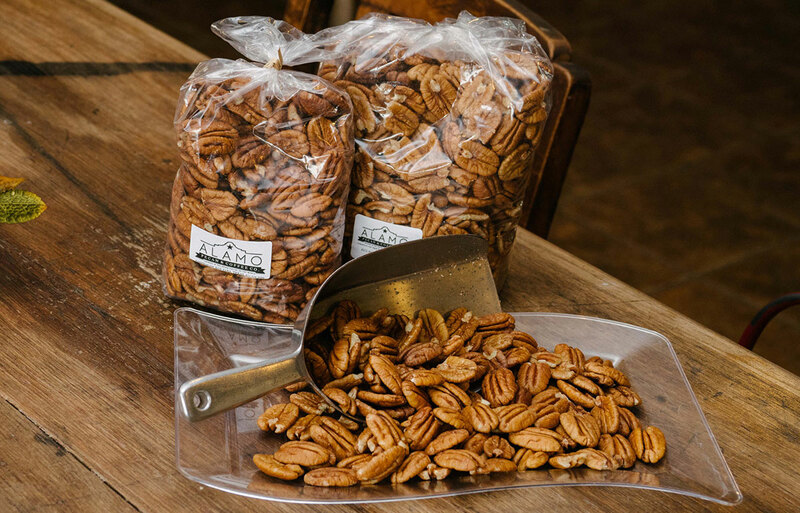 To this day, Alamo Pecan and Coffee operates entirely out of the San Saba location, offering delicious freshly shelled pecans, a large variety of flavored pecans and pecan candies along with wonderful gourmet coffees. 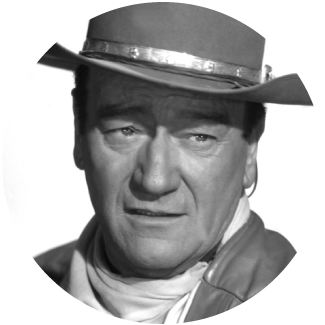 As the excitement has grown, so has the development of new products and new ideas. Alamo Pecan and Coffee excels at gift wrapping, presentation, quality and freshness. We tell our staff not to send out anything they would not send to their closest family members. We pride ourselves in quality and ingenuity. We also believe that the customer should be able to customize a gift basket to meet their needs and taste. 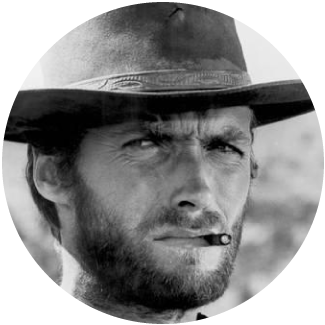 So, we do many different custom baskets in all kinds of shapes, to fit the personality or business needs of our customers. 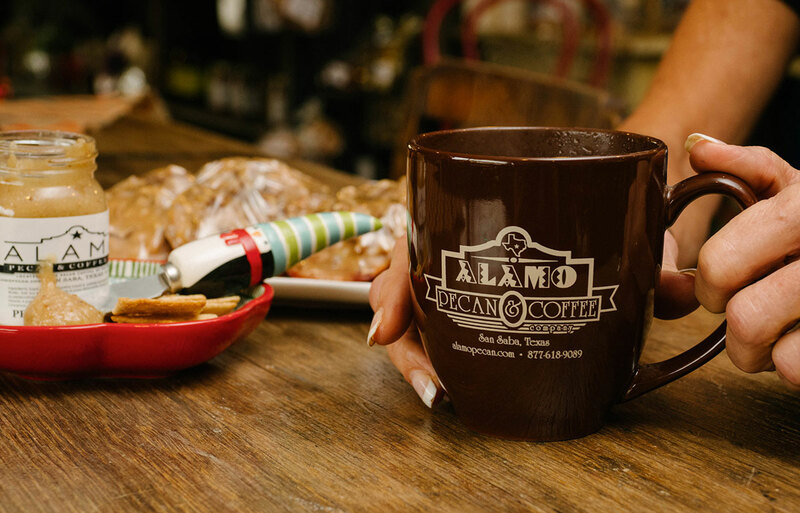 Request whatever you would like and we will do our best to serve you here at Alamo Pecan & Coffee Company.